If adding a side of scary to your chic appeals to you this time of year, look no further than Newport’s Fortress of Nightmares. Host to not one, not two, not three, but four haunted attractions all at Newport’s historic Fort Adams, this spooktacular event promises to deliver your hautest Halloween yet! While Rhode Island’s settlers were blessed with an extraordinary natural harbor, it came with an ominous flip-side: the risk of enemies entering the bay to attack or seize it for their own use. Newport’s response? The construction of the world’s largest coastal fortification to stand guard at the entrance of the Narragansett Bay. Bestowed with the nickname of “The Rock on Which the Storm Shall Beat,” Fort Adams protected the region from attack for generations while housing generations of soldiers and their family members. 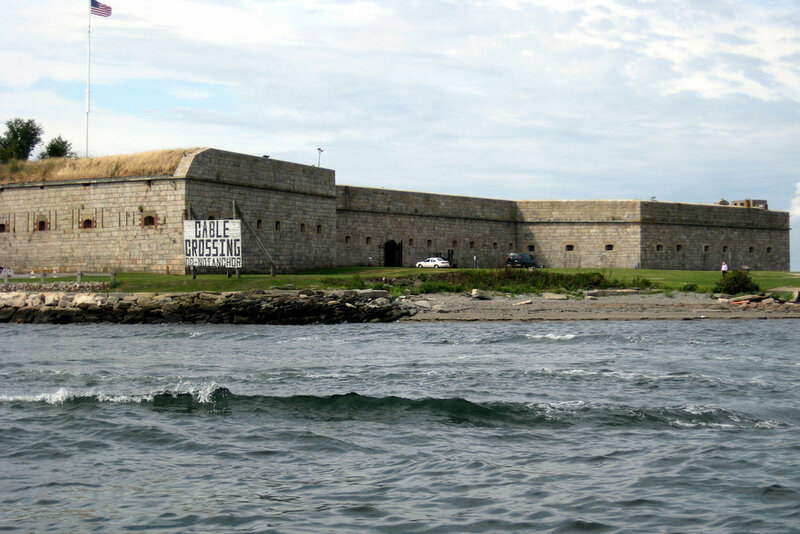 The massive fort's purpose may have been rendered obsolete by computerized missile systems, satellite tracking, and aircrafts all aimed at preventing enemy attacks, but Fort Adams remains a vital part of U.S. history. Now operational as a public historic site, the restored architectural marvel offers everything from self-guided walking tours to underground tunnel exploration to even zip lining adventures. While any time of year is a great time to plan a visit to Fort Adams, things take a terrifying turn -- in the very best way, of course -- at Halloween. 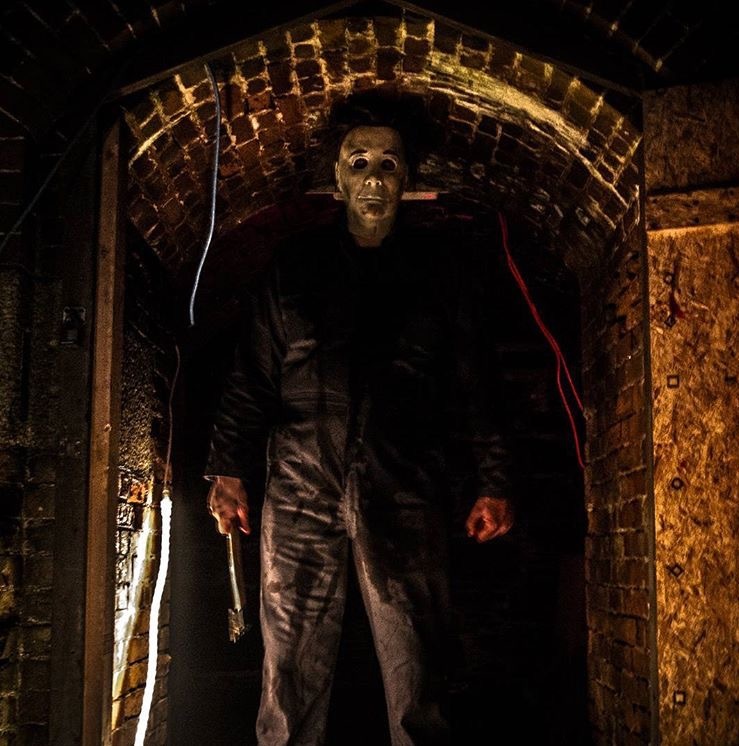 Lovers of all things that of the dark have their pick of haunted attractions guaranteed to get your pulse racing when Fort Adams transforms into the Fortress of Nightmares this October 21-23 and October 28-30. And then there’s Turned! A Zombie Experience, which takes zombie haunting to exhilarating new levels thanks to a state-of-the-art laser tag system. Do you have what it takes to avoid the fearsome flesh-eaters, or will you end up with some carnal cravings of your own? If you've always wondered how you would have fared in a Walking Dead-type scenario, now's your time to find out. The only thing we can conceive of more spine-chilling than spending time in the Fortress of Nightmares? The popular event selling out before we get tickets. Avoid an untimely fate of your own by buying your tickets today.